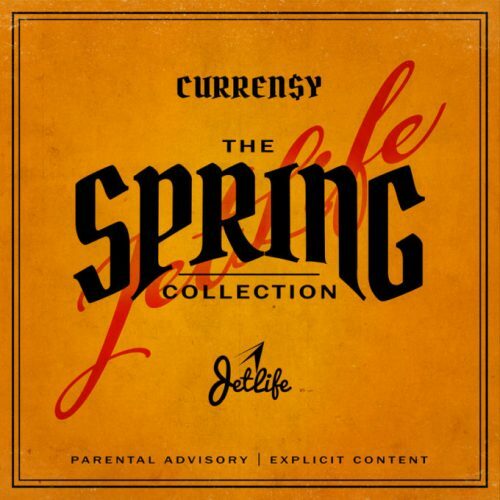 Curren$y has surprised his fans with the release of a brand new mixtape titled The Spring Collection. It comes with 12 songs and a guest appearance from Joey Bada$$ among others. The rapper is set to release his new album Back at Burnie’s on March 16th. Next Post ALBUM SALES (week 8, 2018): Nipsey Hussle, Kendrick Lamar, Migos, Justin Timberlake & more!